The men are ready to take down Katherine on the episode "Masquerade." They look ready for battle, don't they? 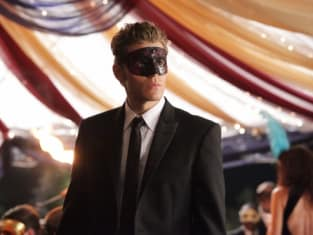 The Vampire Diaries Photo Gallery: "Masquerade"